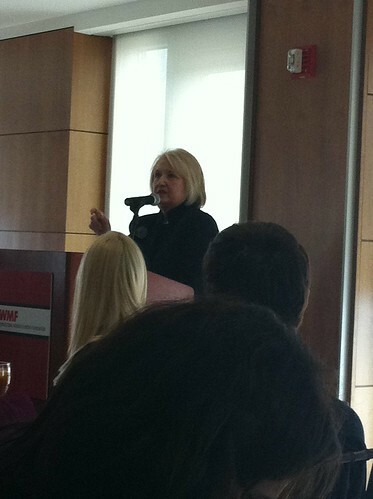 PIC: Ambassador Melanne Verveer gives the Keynote Speech #iwmfconf, originally uploaded by @jozjozjoz. 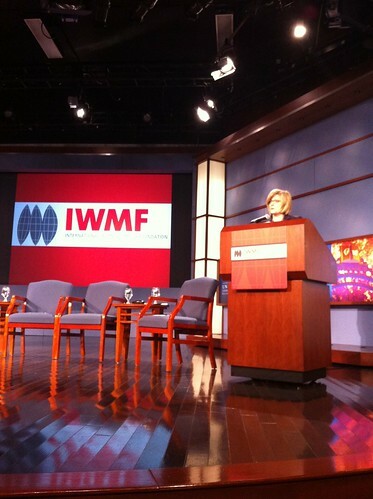 PIC: Joz awaits the speakers of the Keynote Session at #iwmfconf: @EleanorClift & Ambassador Verveer, originally uploaded by @jozjozjoz. 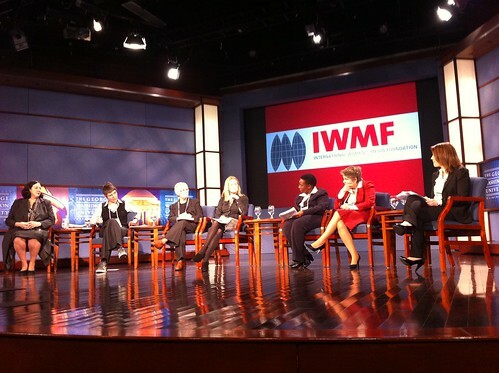 PIC: Opening Panel of exemplary media companies, moderated by Katty Kay of the BBC #iwmfconf, originally uploaded by @jozjozjoz. 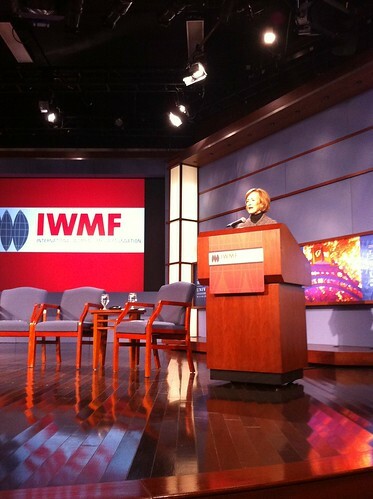 PIC: @JudyWoodruff, one of the founders of @IWMF at Opening Session, originally uploaded by @jozjozjoz. 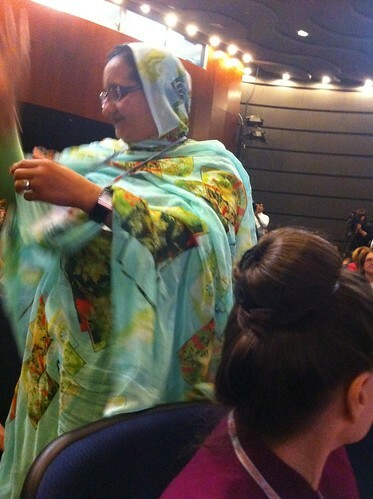 PIC: 1st Lady &Minister of Culture of Saharawi Arab Democratic Republic, Jadiya Hamdi #iwmfconf, originally uploaded by @jozjozjoz. PIC: Barbara Cochran addresses the delegates of #imwfconf! PIC: Barbara Cochran addresses the delegates of #imwfconf!, originally uploaded by @jozjozjoz. 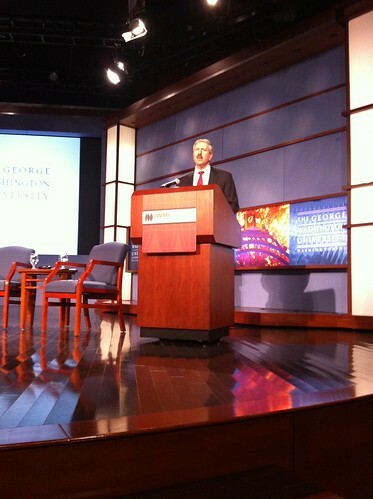 PIC: GWU Provost welcomes #iwmfconf delegates! Opening Session begins! Off & running!!!! 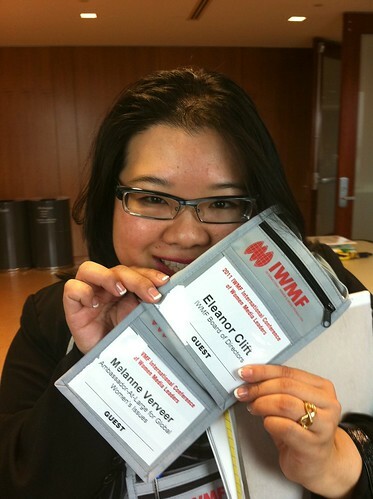 PIC: GWU Provost welcomes #iwmfconf delegates! Opening Session begins! Off & running!!! !, originally uploaded by @jozjozjoz. The jozjozjoz.com archives for Wednesday, March 23rd, 2011.